Home By Heidi: How To Make Money Shopping - Seriously! How To Make Money Shopping - Seriously! "What? 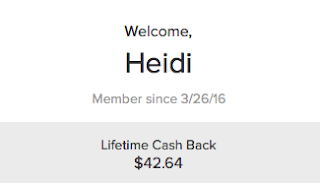 This is too good to be true"
I get cash back just for stopping by the Ebates site FIRST and then continuing on to the online stores where I ALREADY shop, at NO cost to me? Ya'll...it’s TRUE! Here is a picture to show the proof is in the pudding. I needed a few “necessity” items for family pictures, summer clothing, and decor items for the 2 kids’ rooms I am working on. 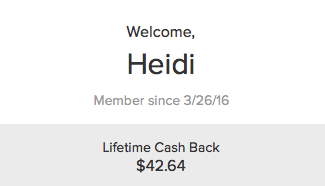 I earned $42.64 in REAL Cash Back! And the best part.... a check was mailed directly to me! WHAT??? That is what I call AWESOME!!! They also have a list of great coupons to save even more money. Super easy... just an extra step before you shop! 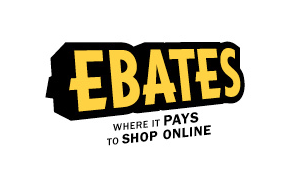 Go check out Ebates HERE and learn more about how you can earn a little extra spending money!